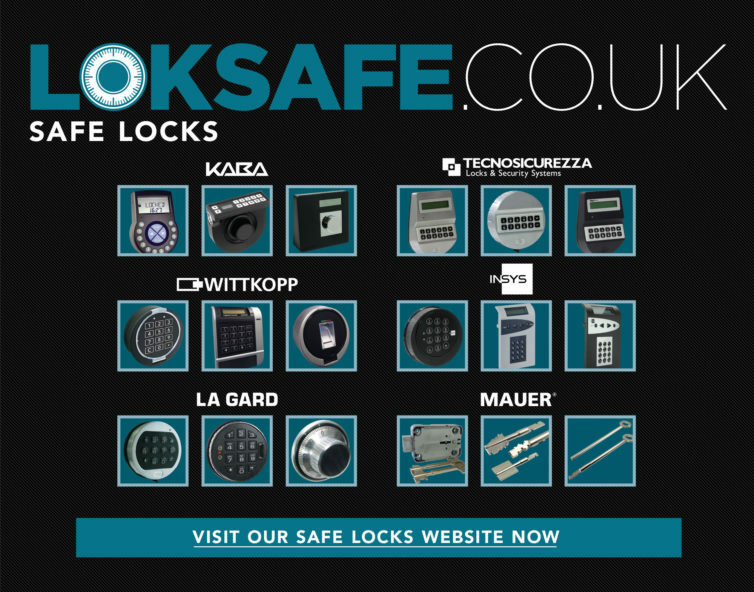 The Insafe Trade Division is focused on one market sector – Locksmiths. 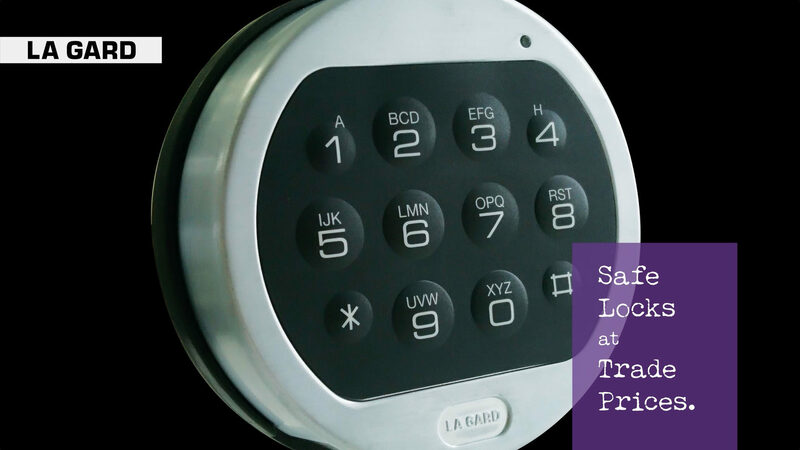 We fully appreciate the value that Locksmiths offer and their importance, often in their local communities. 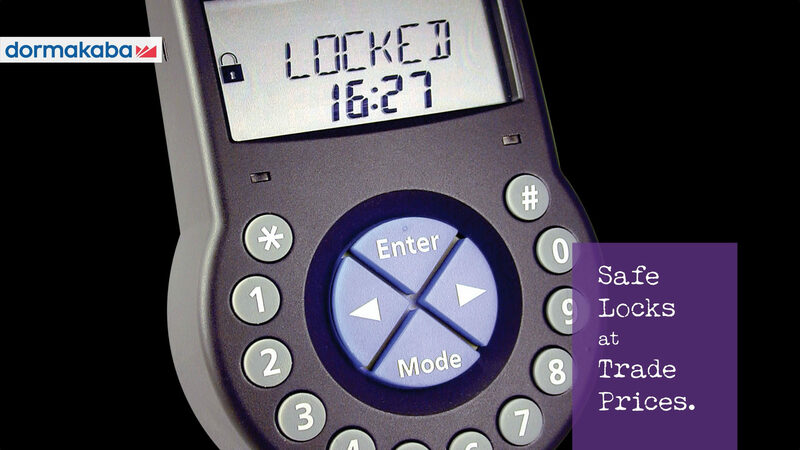 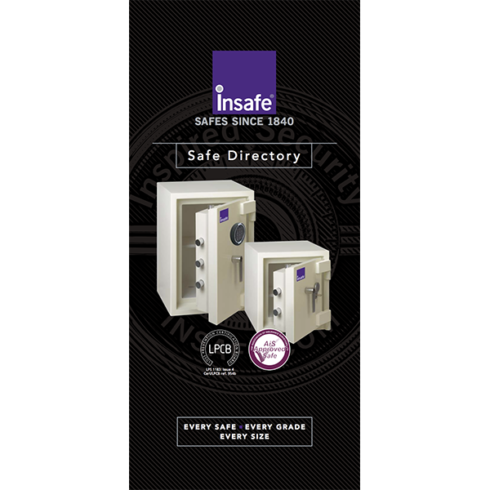 To support locksmiths, and especially those with retail premises, Insafe have launched its “Premium Partner” scheme. 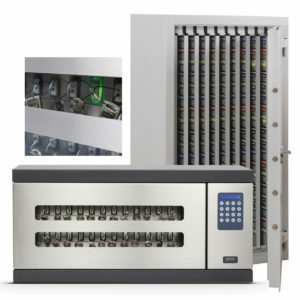 This unique development offers tailor-made initiatives and solutions for each partner. 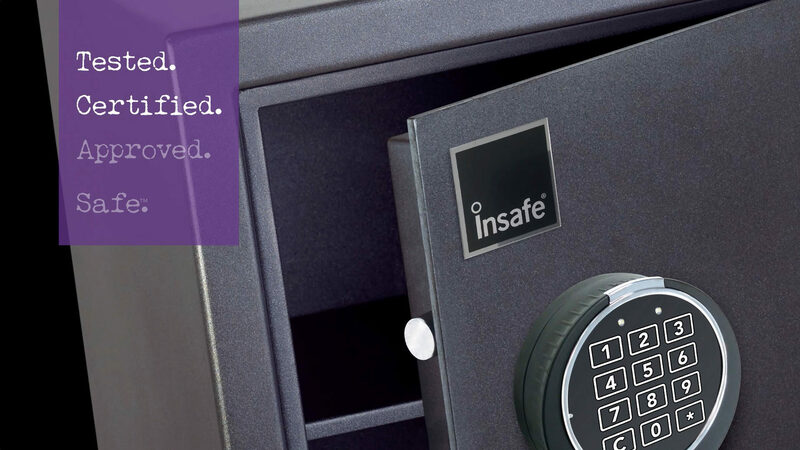 Whether it’s bespoke literature, display units, point-of-sale material or indeed anything else, Insafe will work with its Premium Partners to provide the perfect marketing solution. 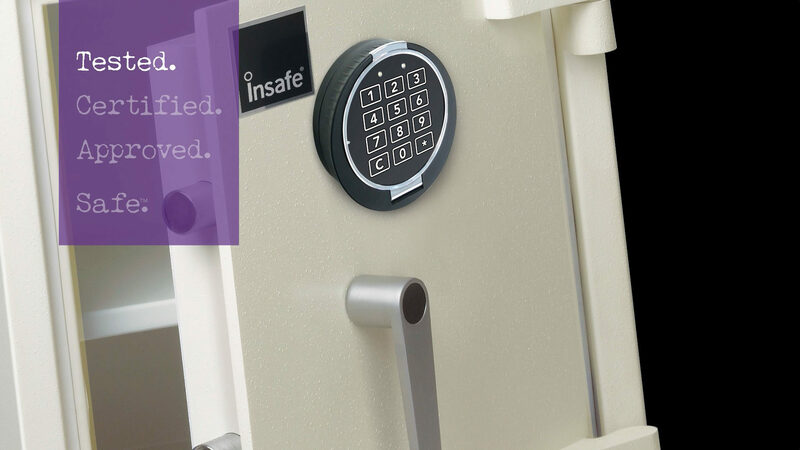 Our background has always been in safes and we are the UK’s leading and biggest independent safe and safe engineering company with a heritage that dates back to 1840. 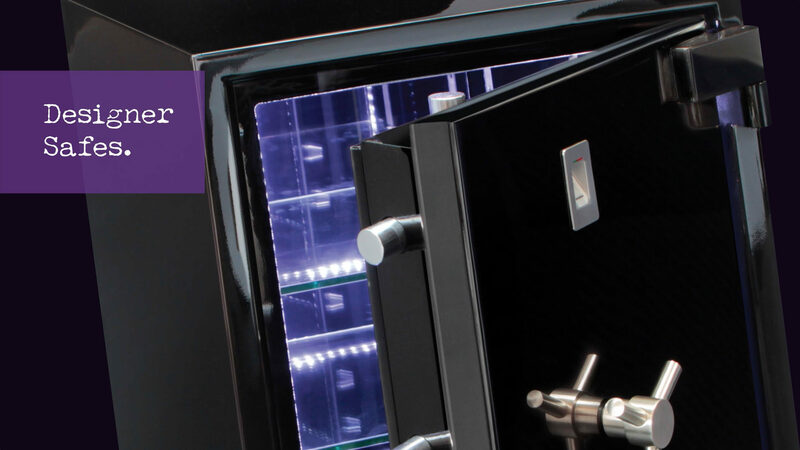 Our range of Guardian S2 Graded Safes have all been tested and certified by the LPCB and gained insurance approval by the AiS (Association of Insurance Brokers). 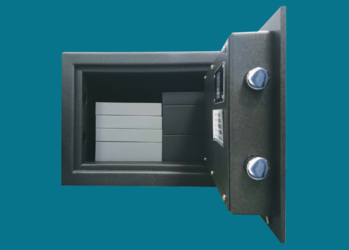 Our Guardian S2 safes offer cash ratings up to £4,000, valuables up to £40,000 and fire resistance for up to 30 minutes. 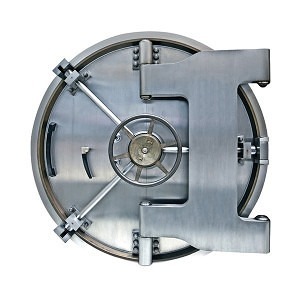 The range of Euro Grade safes are all tested and certified to European standards. 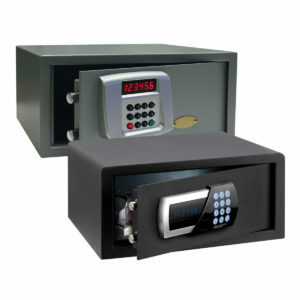 We designed the safes to be world class using the latest materials and technology. 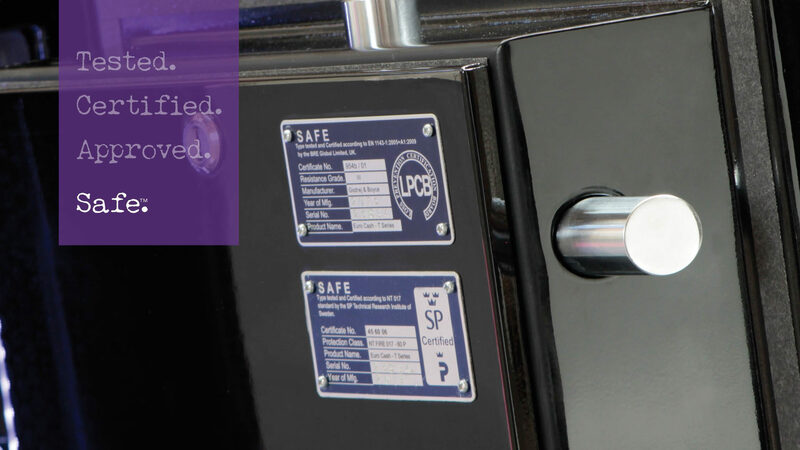 They are engineered, built and finished to the highest standards. 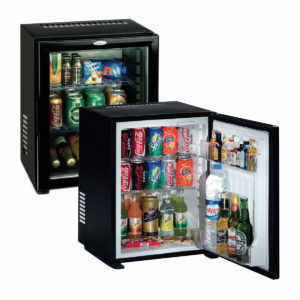 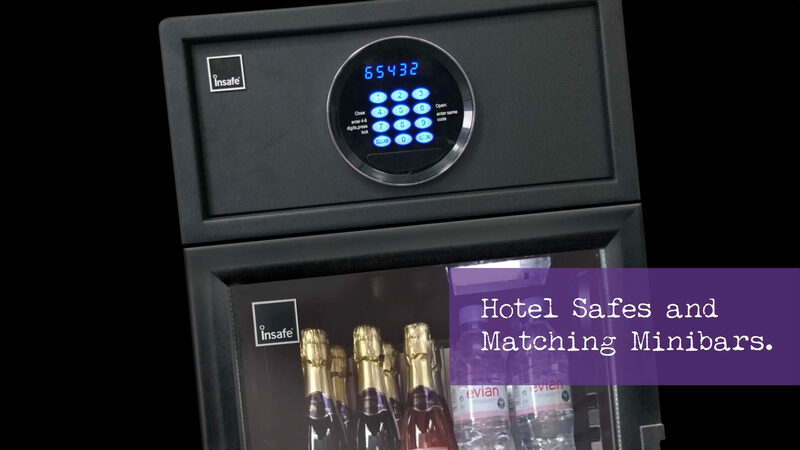 Insafe have developed a range of Leisure and Hotel Safes offering the same world class security. 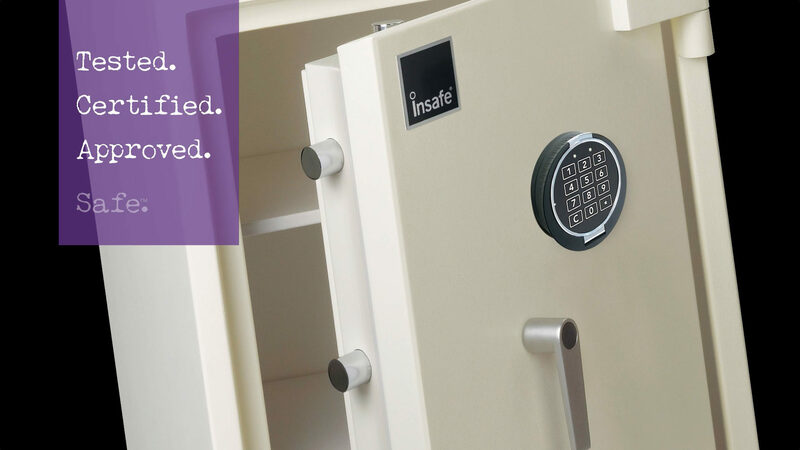 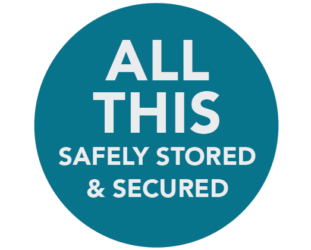 The room safes we have chosen are secure and easy to use whilst guaranteeing discretion and convenience for your clients. 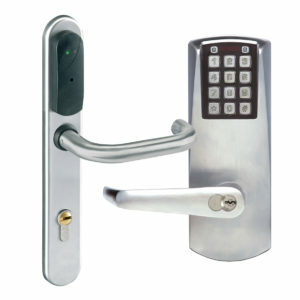 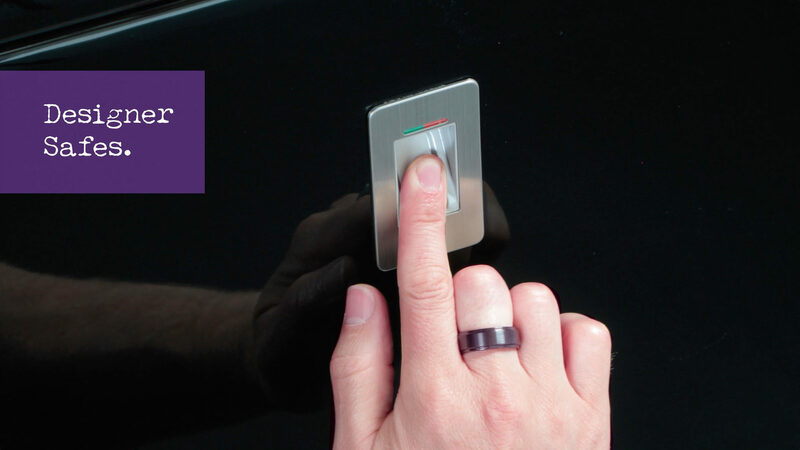 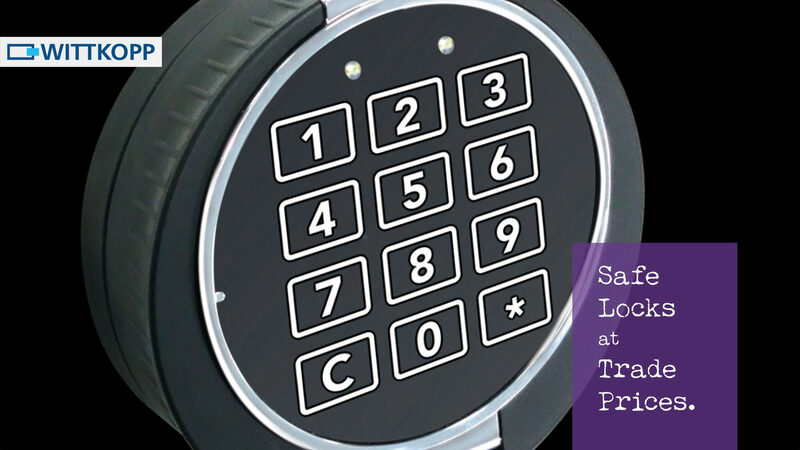 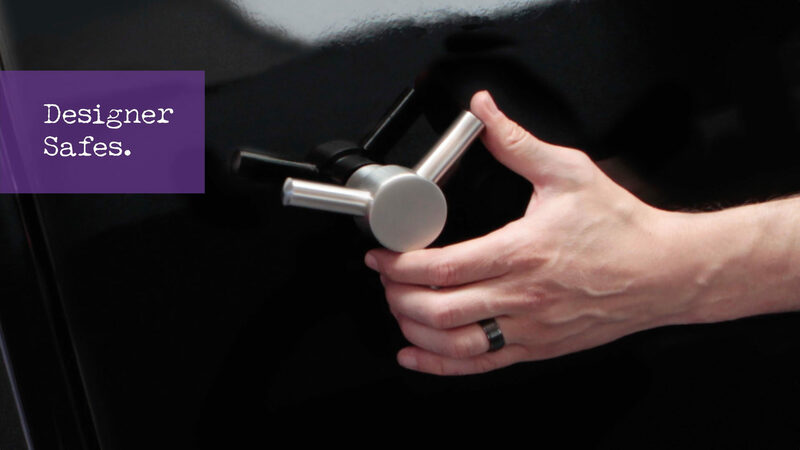 Our Leisure and Hotel Access Control range offers anything from stand alone, self powered lockable handles right up to a full Buildings Access solution including advanced buildings security and people access. 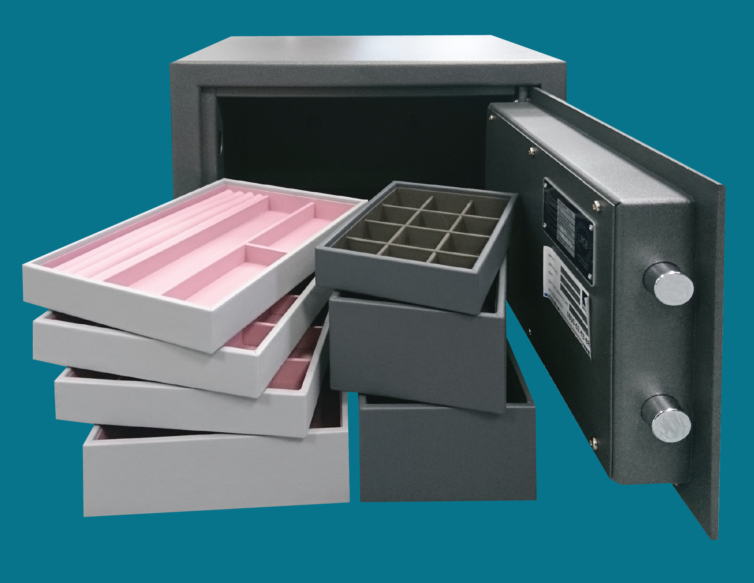 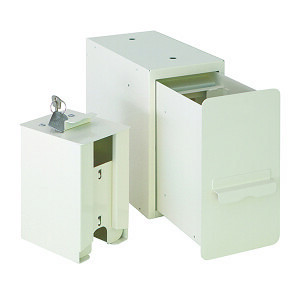 Insafe have put together 4 ranges of Jewellery Box Sets for our most popular Guardian S2 Safes. 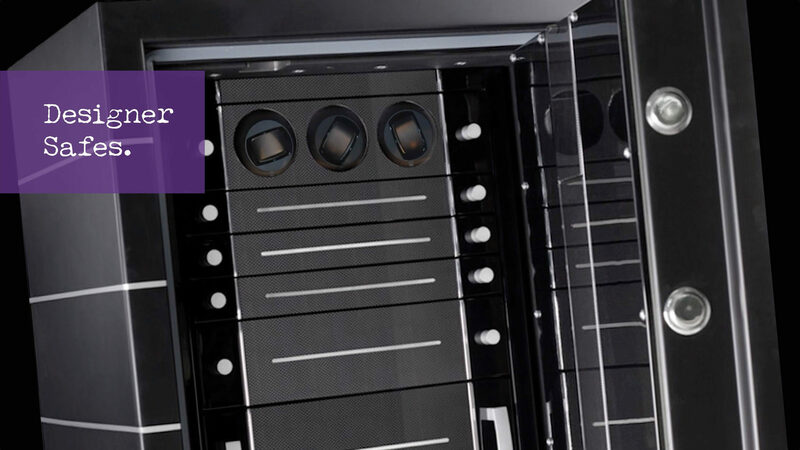 You, and your customers, will be amazed at how much you can store in a Guardian S2. 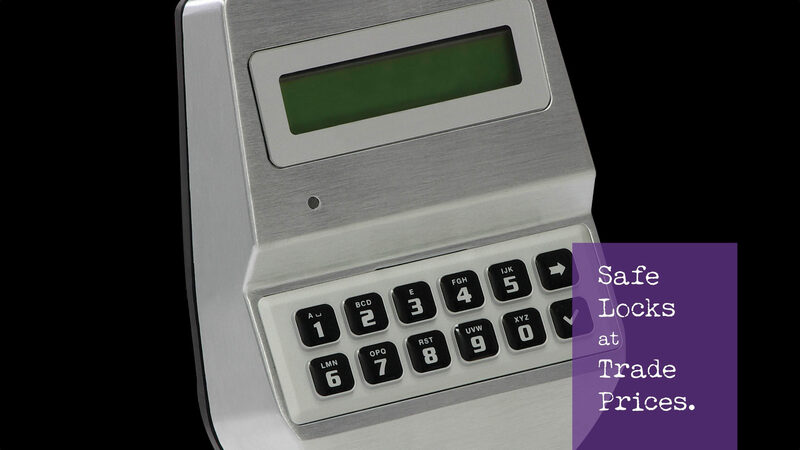 Register below for details about becoming a trade partner with us. 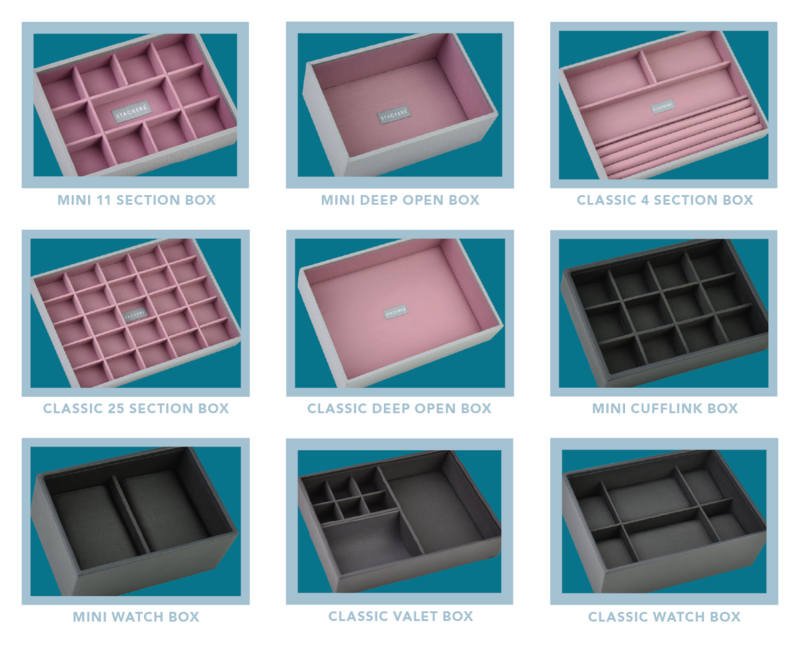 Please fill in the form and we will be in contact. 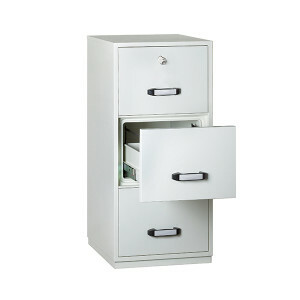 Alternatively contact Matthew Dumsday today!